Daniel Sterckx previews a new plugin to easily unwrap UVs in Cinema 4D called EasyUV. You might find that creating UVs for a model is difficult and dull. Part of the problem is the lack of interactivity with the toolset. 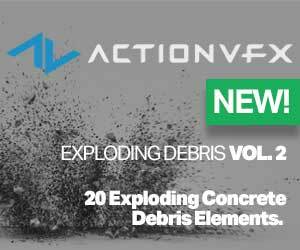 Yet, a new C4D plugin from Daniel Sterckx is set to change all that. EasyUV lets you quickly and properly unwrap and edit UVs directly in Cinema 4D. The plugin offers a view of the unwrap as you create it, very similar to how the UV room works in 3D-Coat. 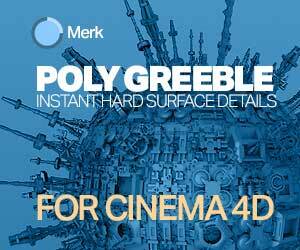 You may remember Sterckx’s other C4D plugins such as the kit-bash modeling wonder Polygnome and Dials that offers a pie or marking menu style system for C4D commands. 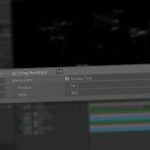 EasyUV Plugin for C4D will be coming soon. RizomUV. 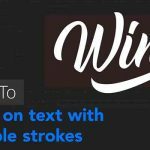 Best UV editing tool for c4d. Plus it has a bridge.